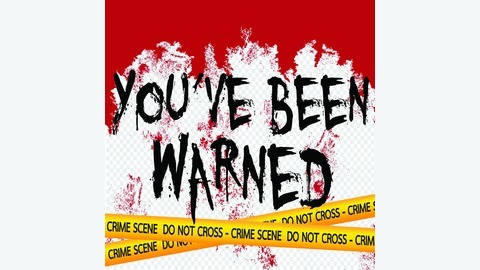 You've Been Warned Podcast is a true crime series examining the obscure and infamous, solved and unsolved. These are the cases that will make the hair on your arms stand up and make you wonder who is standing next to you in the checkout line. Each episode is meticulously researched from newspaper articles, internet research and interviews. 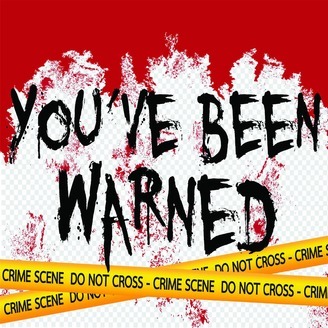 The You've Been Warned Podcast contains adult themes and conversations and is not intended for all audiences. So remember...You've Been Warned.